Dr. Jaimee Andre is a small animal medicine and surgery intern. Dr. Andre’s favorite pastimes include fishing, working out and going to the beach. Dr. Bradley Book enjoys all aspects of emergency medicine. Dr. Book spends his free time with his two children and their pets, golden retriever Trout, and cat Rover. Dr. Meredith Esterline’s particular interests include thoracic, neurological, soft tissue and fracture repair surgeries. Dr. Esterline volunteers her time as a Girl Scout leader and Faith Formation instructor. 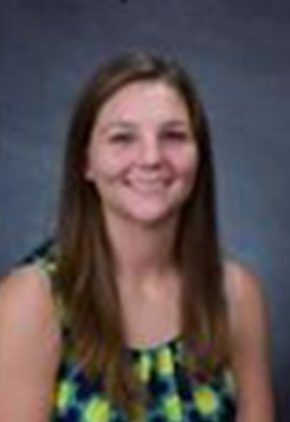 Her favorite pastimes include refinishing furniture, stained glass and spending time with her family. Dr. Josey Frazier is a small animal medicine and surgery intern. Dr. Frazier likes playing tennis and running. She also enjoys watching movies and spending time with her red tabby cat Tatum. 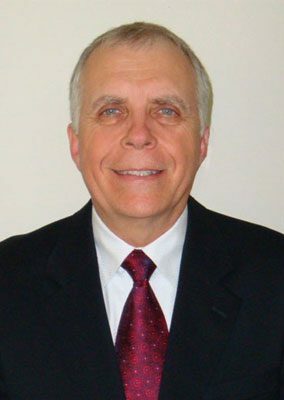 A retired U.S. Army lieutenant colonel, Dr. James Giles enjoys arthroscopy and laparoscopy and is particularly interested in orthopedic and neurologic conditions in working dogs, especially surgical management of degenerative lumbosacral stenosis. While serving as a military veterinary surgeon, he became experienced in performing endodontic repairs and advanced dentistry. He also introduced the use of negative pressure wound therapy for use in military working dogs and treated the first dogs in combat with this modality. Dr. Giles’ wife is also a veterinarian, and they have two children. His favorite pastimes include outdoor activities, endurance fitness events and traveling. The family pets are Lucy, a golden doodle, and Mia, a poodle. Dr. Lauren Guerra has worked in Texas, Belize, Guatemala and South Africa with a wide variety of species to include white tail deer, cheetahs, African grey parrots and cape buffaloes. Dr. Guerra enjoys singing, Krav Maga, a form of self-defense, traveling, hiking and wildlife and nature photography. She has two dogs, a border collie and shepherd/collie mix, and two Quaker parrots. Dr. John Haller's clinical interests include abdominal ultrasonography, and he has published research on diagnosing disorders of the spleen and reproductive system. He also enjoys cross-sectional imaging, particularly thoracic CT and oncologic and neurological brain diseases as visualized with magnetic resonance imaging. Dr. Geoff Hennig was a production artist with a focus on biological and medical illustration before attending veterinary school. He has served on the surgical faculty at Louisiana State University as a visiting assistant professor. 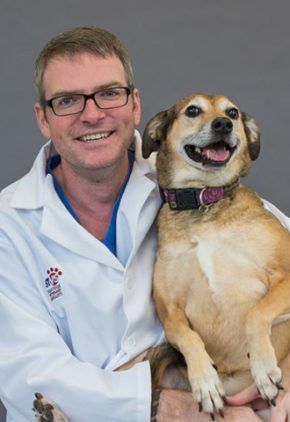 His research interests have been principally in the area of canine orthopedic diseases including the effects of injectable local anesthetics on cartilage health. Dr. Sarah Israel enjoys all aspects of surgery. Dr. Bathilda Lake is a small animal medicine and surgery intern. Dr. Lake enjoys cycling, hiking, reading books and traveling. 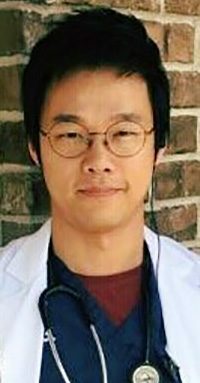 Dr. Lim worked in South Korea as a government veterinarian at the Seoul Research Institute of Public Health and Environment and in general practice before coming to the States. 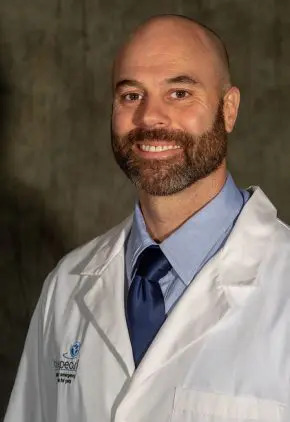 His clinical interests include diagnostic ultrasound, neurology, internal medicine, clinical pharmacology and emergency surgery, particularly laceration repair and gastrointestinal foreign body removal. Dr. Lim enjoys tennis, jogging and movies. He has two older sibling cats, Miwoo and Boru. Slightly challenging companions but with him since their birth, the cats made the long journey from South Korea to the U.S.
Dr. William Liska has played a significant role in the development of the canine total knee replacement, the micro total hip replacement (THR) for small dogs and for cats and a newly upgraded design of hip replacement implants for larger dogs. Having performed more than 2,000 joint replacement procedures, he has been the leader in numbers of received THR referrals and procedures performed in the state of Texas for many years. He is certified by the instrumentation and implant manufacturer, BioMedtrix LLC, Boonton, NJ, in all hip, knee and elbow replacement procedures currently available. The founder of Global Veterinary Specialists and the Global Veterinary Specialists Foundation, Dr. Liska now dedicates his career to these organizations. The educational and surgical services offered focus primarily on joint replacement surgery and orthopedics for dogs and cats. 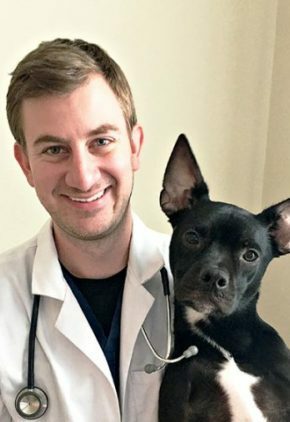 He has been an instructor in more than 40 joint replacement workshops, training other veterinary surgeons in the U.S. and many other countries. 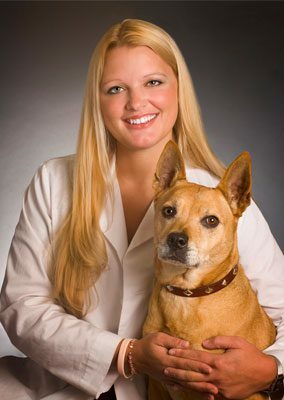 Dr. Liska was the recipient of the 1999 Practitioner of the Year and the 2009 Specialty Practitioner of the Year Awards from the Texas Veterinary Medical Association. Additionally, he was awarded the American Veterinary Medical Association Practitioner Research Award in 2009 for his canine and feline hip and knee replacement studies. 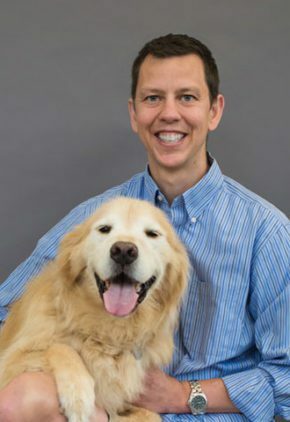 Dr. Liska also serves as a hip replacement surgeon and consultant with Sarah Israel, DVM, DACVS, at BluePearl - Stone Oak in San Antonio. Particularly interested in surgery and internal medicine, Dr. Leane Mathew finds emergency medicine a great place to put those skills and knowledge to work. She enjoys treating endocrinopathies and performing emergency life-saving procedures like gastric dilatation-volvulus surgery, pericardiocentesis and splenectomies. An outdoor fan and sports lover, Dr. Mathew can be found playing basketball and softball, running, hiking and swimming. She is also passionate about cooking and eating fresh foods. 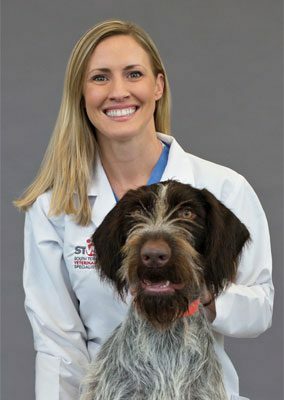 Dr. Kimberly Menard believes there is an “amazing and unique bond” among oncology patients, clients and veterinarians. Her particular clinical interests include histiocytic diseases and lymphoma, and she’s excited about the advances in immunotherapy. Dr. Menard enjoys watching LSU football, travelling, hiking and spending time with Zoe, her very energetic mixed breed dog. 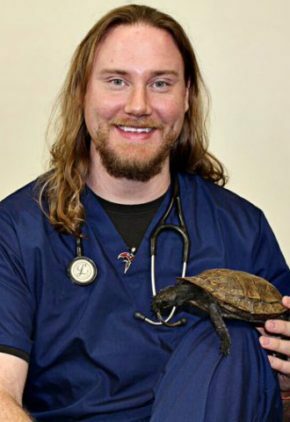 Dr. Jesse Miller is a small animal medicine and surgery intern. After growing up in a military family and moving often, it’s no surprise that Dr. Miller’s favorite sports teams aren’t all in one place; he’s a Pittsburgh sports fan, but also loves the San Antonio Spurs. He enjoys working out and playing guitar and has a grey cat named Penny. 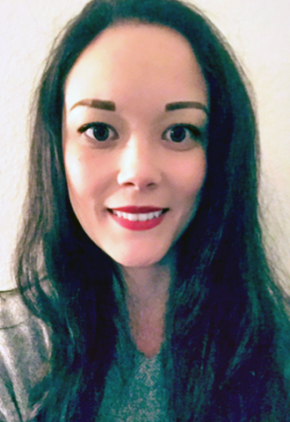 Dr. Alicia Niedzwecki’s clinical interests include treating snakebites, acute kidney injury, Addison’s disease, immune-mediated diseases, coagulopathies and congestive heart failure. Procedures she enjoys include temporary tracheostomies, GI endoscopies and pericardiocenteses. Dr. Niedzwecki enjoys tennis, gardening and spending time with her family and pets, Xena, a German shepherd, and Zoe, a Siamese cat. Dr. Jessica Norvet finds it rewarding to alleviate pain, remove a tumor or reconstruct a limb. She enjoys all types of surgery and looks forward to continuing advances in minimally invasive surgical procedures like laparoscopy and thorascopy. 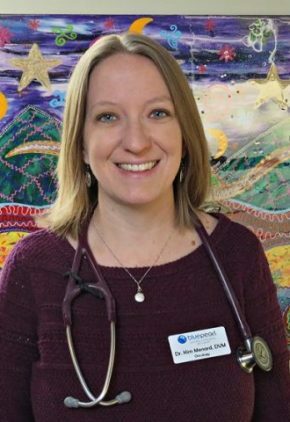 Dr. Norvet enjoys horseback riding, scuba diving with her husband and playing with her dog Finn, a pit bull mix who likes to give hugs and sit up. 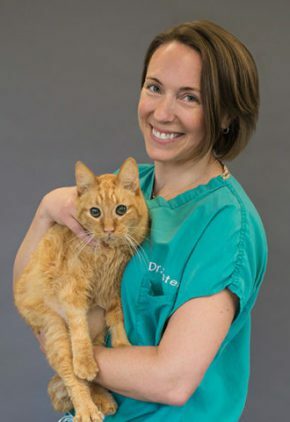 Dr. Douglas Owens has over twenty years of experience in the veterinary field to include the U.S. Army Veterinary Corps, specialty medicine, public health, research, marine mammal, exotics and private practice. He has also held instructor positions at University of Illinois, Eastern Kentucky University, and Auburn University. He is skilled in all aspects of both critical care and internal medicine. Dr. Owens enjoys volunteering for youth programs and with his church. His interests include music, classic cars, road cycling, hiking/backpacking, camping, wilderness survival and all things water sport related. Married with four children, the family has four pets: great Pyrenees Koda, tortoiseshell cat Meow Meow, teacup poodle Shadow, and guinea pig George. Dr. Holly Roberts loves taking care of the itchy, scratchy, crusting animals in her community. Her particular interests include immune-mediated diseases, multi-drug resistant staphylococcal infections and atopic dermatitis. Dr. Roberts enjoys running, indoor cycling, hiking, stand-up paddle boarding, photography, traveling, acting like a tourist in her own town, binge watching TV on rainy days and eating copious amounts of baked goods. Ernie is her fluffy cat. 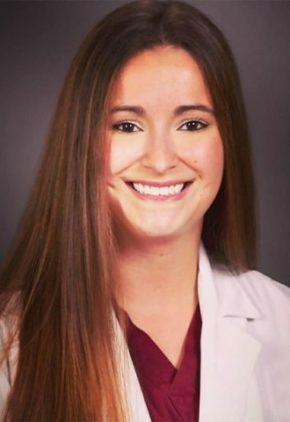 Dr. Heather Siemon is an intern in our surgery service. 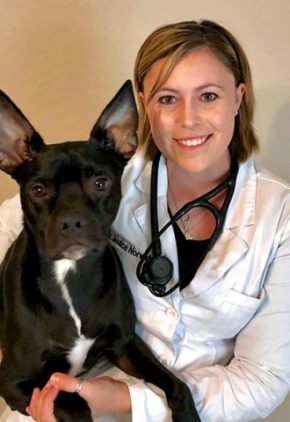 Dr. Siemon’s pets include a dachshund named Nico and a dachshund mix, Lulu, who she adopted during her rotating internship, after Lulu was attacked by a coyote and abandoned at the veterinary hospital. 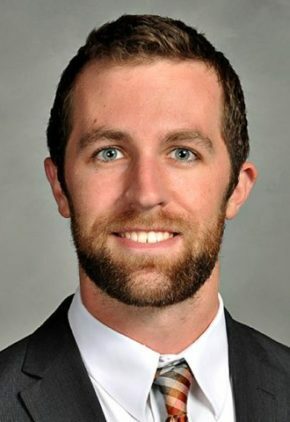 Dr. Stephen Spence is an intern in our surgery service. Dr. Spence likes traveling the world with his wife, who is also a veterinarian. He also enjoys watching tv and movies, especially Star Wars, and considers himself obsessed with scuba diving. The couple has an Australian shepherd/pit bull mix. Dr. Catherine Strey enjoys all aspects of critical care medicine. Dr. Jennifer Wiley was the first full-time, board-certified oncologist in San Antonio. 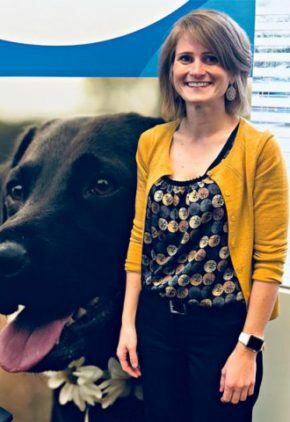 As a child, Dr. Wiley lost her mother to breast cancer, so she felt fortunate to participate in a program during her residency that provided treatment for local shelter dogs with mammary tumors. Their treatment and tumors were used in many different research studies to further our knowledge of cancer in both dogs and women. Dr. Katheryn Wolfe loves treating a patient with seizures in the morning then performing surgery on a paralyzed patient in the afternoon. The field of neurology continues to fascinate her, especially inflammatory conditions like meningoencephalitis and meningomyelitis, and she continues to strive for answers to the tough questions: Why? What triggers this condition? Do genetic or environmental factors play a role? 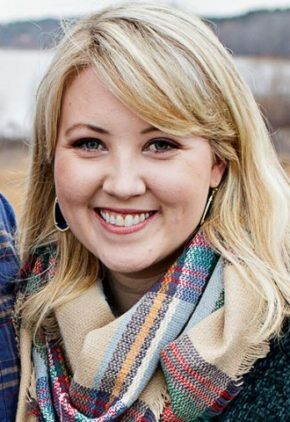 Bachelor of Science, Biology, George Washington University, Washington D.C.
Dr. Wolfe loves to spend time with her husband, two kids and four dogs: Bella, Watson, Millie and Emma. 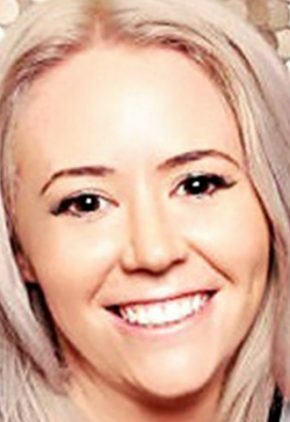 Her personal hobbies include fishing and working out, specifically participating in triathlons. 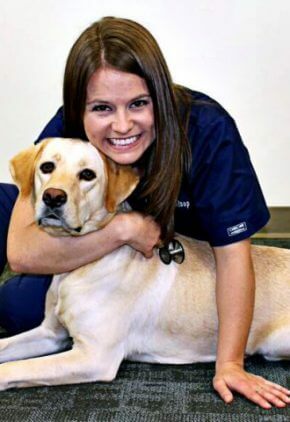 Mary treats each of her patients as if they were her own pets, striving to give the best possible care. She finds the fast pace of emergency care rewarding, and finds cardiopulmonary resuscitation particularly rewarding.